If your Windows 10 Anniversary Update PCs (version 1607) are suddenly dropping their Wi-Fi connections and the Network Diagnostics troubleshooter is spouting "Wi-Fi doesn't have a valid IP configuration" nonsense, you're not alone. I've heard from many people who blame the Wi-Fi disconnect on today's KB 3201845, the patch (which still isn't documented on the Win10 update history site) that brings version 1607 up to build 14393.479. It's unlikely that the new patch brought on the bug because the large influx of complaints started on Dec. 7 -- two days before the patch. 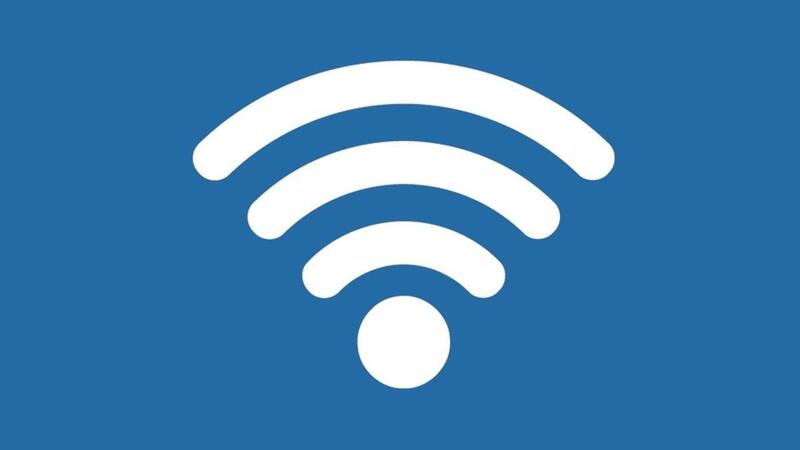 Although the vast majority of Wi-Fi problem reports come from Win10 version 1607 systems, there are other reports of the same problem on Win 7 and 8.1 PCs using domain-connected and not-connected systems with a wide array of ISPs, routers, and network cards. Speculation at this point says the disconnect results when a machine performs a fast startup, setting the machine's IP address to 169.x.x.x. It's an old problem, but somehow it's come back in spades in the past two days. I have no idea what triggered the sudden outbreak, as there were no Win10 1607 patches issued on Dec. 6, 7 or 8. We are looking into reports that some customers are experiencing difficulty connecting to the Internet. We recommend customers restart their PCs, and if needed, visit https://support.microsoft.com/help/10741/windows-10-fix-network-connection-issues. To restart, select the Start button from the taskbar, click the Power button and choose Restart (not Shut down). You can also perform a clean restart by holding down the Shift key, then clicking Start, the power icon, then Shut Down. Don't let go of the Shift key until the machine's completely gone. Looks like KB 3201845 didn't cause the bug. But the patch didn't fix it, either.